1433 Fairway Ridge Rd. - V.G. 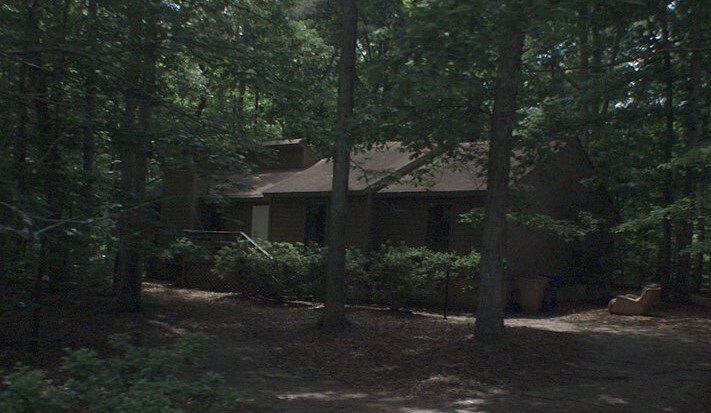 Murray & Company, Inc.
Nice house on private, wooded lot. Security Deposit equal to one month’s rent.